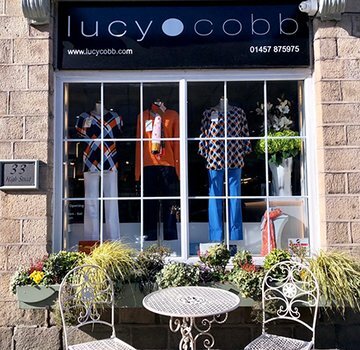 I can highly recommend shopping at Lucy Cobb a fantastic shop set in a beautiful area,also shopping online with Lucy Cobb is really easy great delivery service. 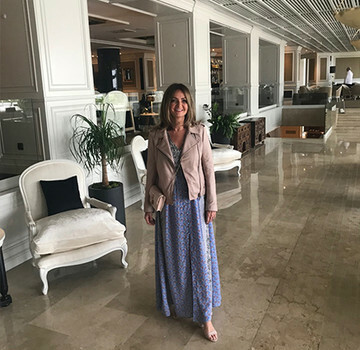 Excellent customer service- they phoned me to suggest I may need to change the size of one of my items I ordered as the style was a small fit. They were absolutely right and I really appreciate the fantastic service!